Ok this is the time for resolving Suguru (Rules of Suguru), you dont need the advanced technics to solved them. But it doesnt mean that they are without challenges. ! The first three are of size 5X7. 4) This one is of size 9X9. I am taking the occasion to tell you, that soon I will publish a new Suguru book. It will be the third. 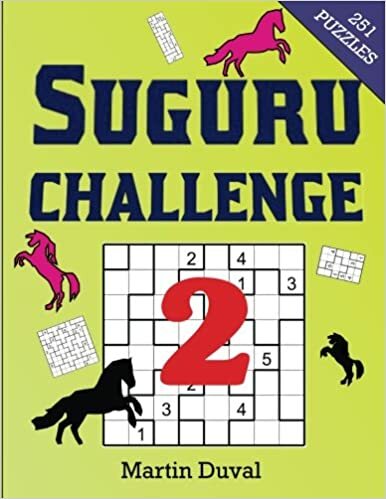 In case you were unaware, I have published two Suguru books, subtlety named Suguru Challenge and Suguru Challenge v 2. 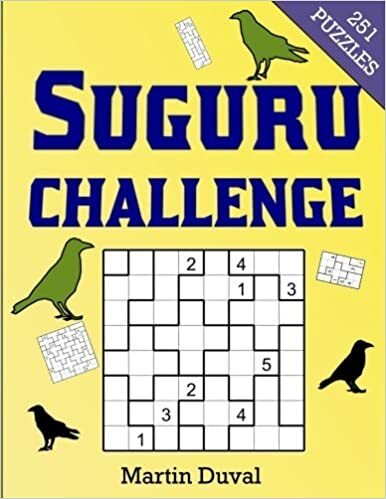 They have plenty of Suguru puzzles, in fact 251, of various size and level of difficulty. These books will fill you with happiness.